Blog - High-Light Electric Inc. The project would eliminate delays for emergency responders and the potential for crossing collisions, with four crossing collisions recorded over the last 10 years. 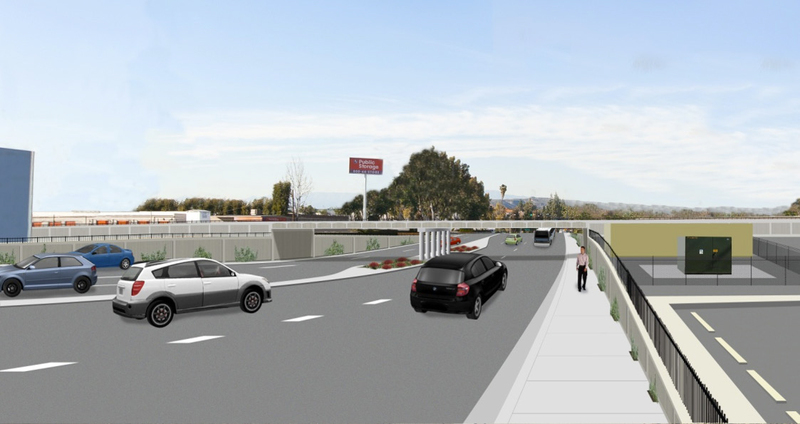 The Fairway Drive Grade Separation Project will lower Fairway Drive under the two existing Union Pacific Railroad (UPRR) and Metrolink tracks in the City of Industry and unincorporated area of Los Angeles County, immediately north of the 60 Freeway. 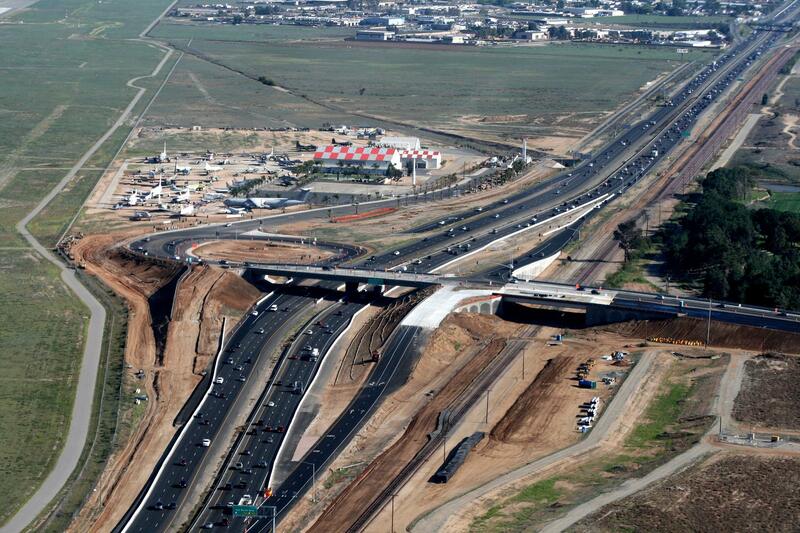 HLE has completed a one of a kind interchange in partnership with Riverside Construction and Riverside County of Transportation. This interchange has features to honor our men and women in the military. We are proud of our HLE family, they really did an amazing job! Steeter Ave. is on schedule to open to the public, HLE has been working hard and diligently to make this happen for the public and meet our expectations with the City. Streeter Ave, in Riverside, will be vastly different than it was before…safer, brighter and much less congestion during school hours for all the residents and public. HLE employees did an awesome and safe job! High-Light Electric is excited to announce their featured article in the 2014 Summer Edition of U.S. Builders Review. 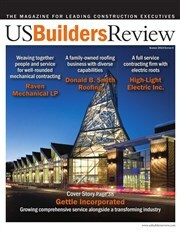 U.S. Builders Review is a “nationally recognized trade publication read by a targeted audience of general contractors, developers and other leaders in the construction industry.” Their articles feature the fastest-growing companies in the construction industry. Therefore, HLE is very honored by the publication of this article. 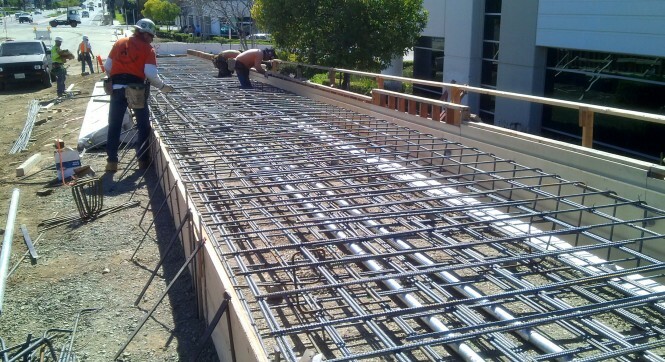 In the article, HLE is described as a “full service contracting firm with electric roots”. It discusses their history, services, most exciting projects, and business connections and does a fantastic job highlighting the work ethic and integrity of HLE. To read the full article, go to the current edition of U.S. Builders Review. Their article can be found on page 87. With an increase in I-5 traffic due to the nearby airport and construction on the Empire Center, road improvements are necessary. Overall, the improvements are expected to relieve congestion, improve traffic flow, and improve the access to Bob Hope Airport and shopping centers. 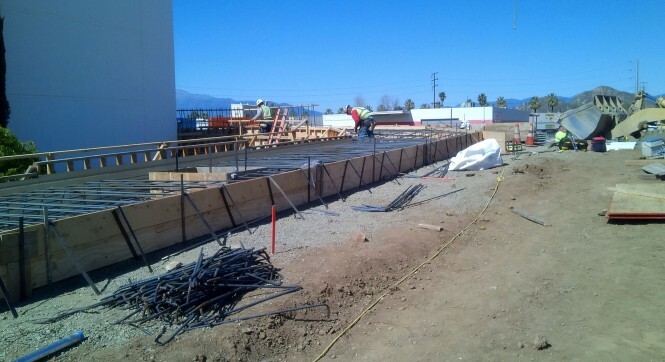 The construction of an HOV lane between Magnolia Blvd. and Buena Vista St. 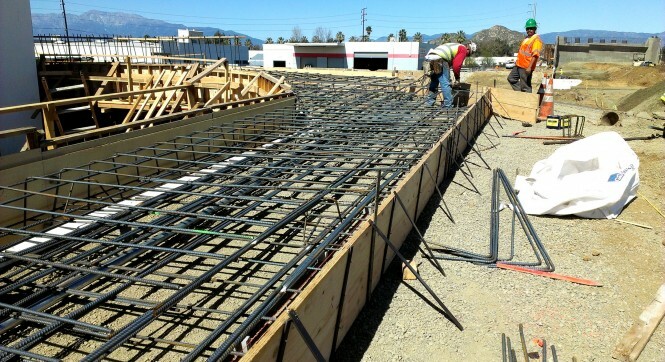 The construction of an interchange at I-5 and Empire Ave. The elevation of the railroad at Buena Vista St. and San Fernando Blvd. to eliminate the street-level crossing. The realignment and elevation of of the railroad adjacent to Empire Ave. 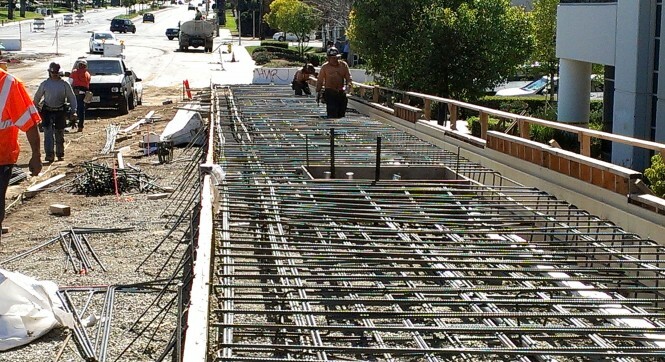 The reconstruction of the Burbank Blvd. 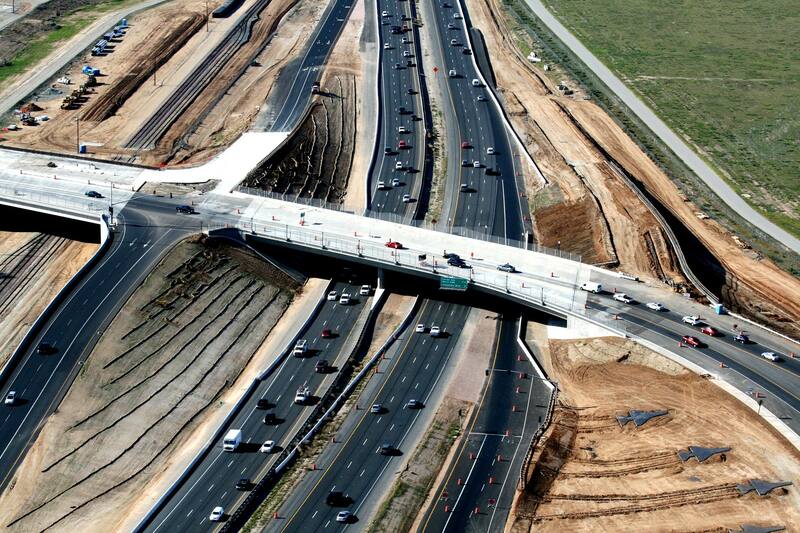 overcrossing to widen the structure and realign the on- and off- ramps. The improvement of the San Fernando Blvd./Victory place and Lincoln St. intersection. The $355 million dollar project is expected to be completed in 2017. For continued updates, go to the California Department of Transportation District 7 website. Please feel free to stop by and see the new location! A new Eastbound to Northbound entrance ramp. The modifications are set to be completed next month so keep an eye out for the changes! To find out more information and see updates, go to the Riverside County Transportation Department website. High-Light Electric began work on the Iowa Avenue paving project in October 2012 with an expected completion date of December 6, 2013. Now, the new Iowa Avenue Overpass has been paved, and a lot of the local streets in Highgrove have been patched after the street surfaces were torn up for water line installation. 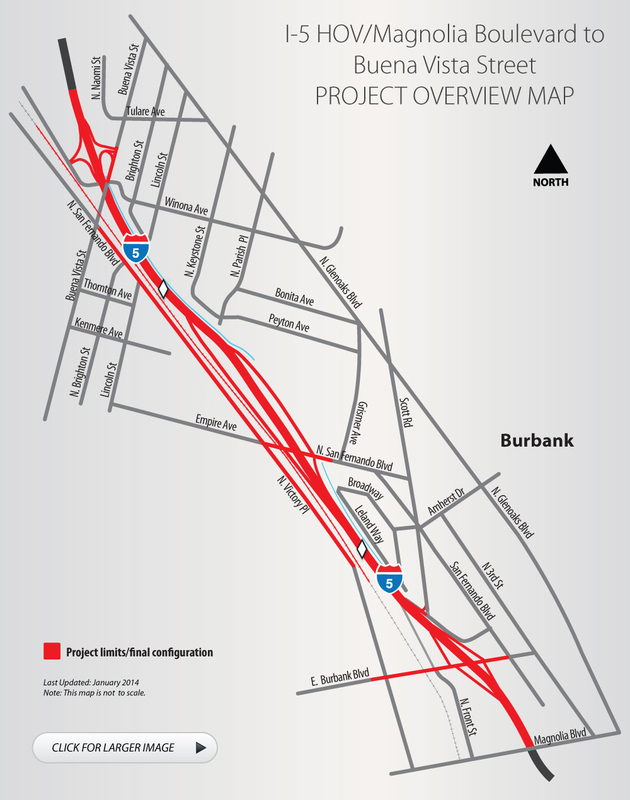 The pavement improvements will help open up a much-needed flow of traffic between Riverside and San Bernardino. 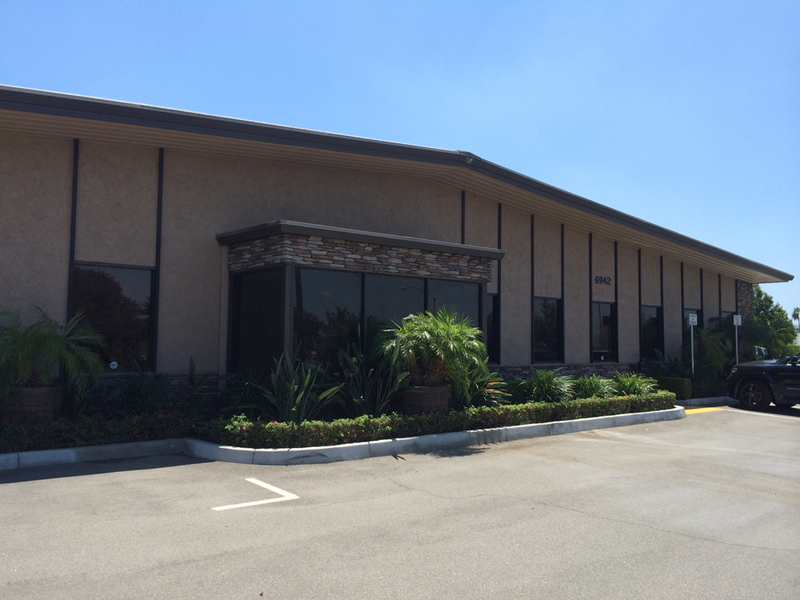 HLE’s work on this project was mentioned in Highgrove Happenings, a local paper in Riverside, California. Go to Highgrove Happening’s December edition to read the full article. Below is a slider with some photos of the project. Keep checking back for more updates and pictures! Last weekend, HLE’s staff went on a company rewards trip to Las Vegas, NV for some fun, relaxation and bonding. They got the chance to spend a weekend away with their wives without their children and were selected for the trip based on their performance and hard work. The group stayed at the Westin Hotel, which is one block away from the Las Vegas strip and includes a casino and spa. 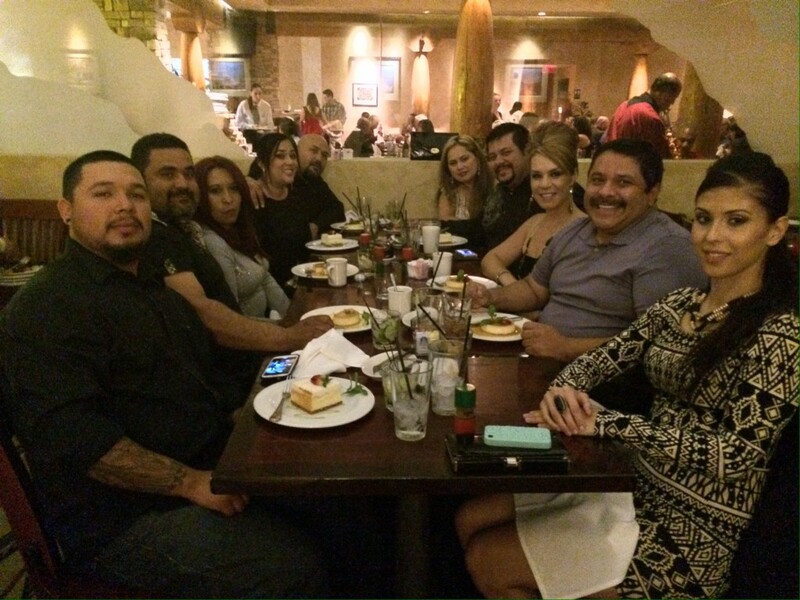 They received spending money to use during their stay and enjoyed a dinner at Pampas Brazilian Steakhouse. High-Light Electric, Inc. is so thankful for the hard work and fantastic performance of all of their staff and looks forward to more fun trips like this one in the future! HLE Inc. is a family owned company that has been recognized as a successful general contractor that continually demonstrates the dependability to construct both small and large projects.